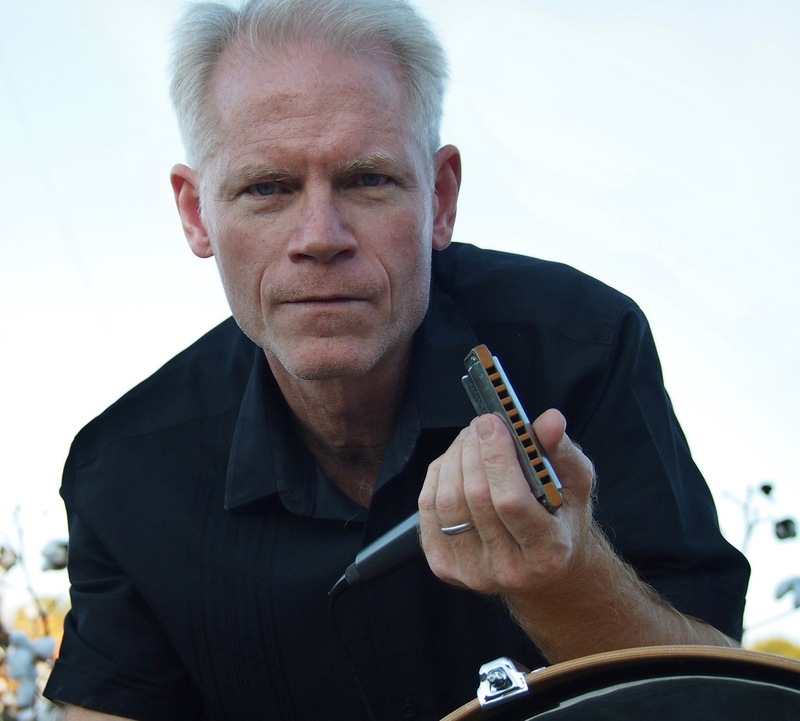 The audio tracks for lessons 113-122 of Adam Gussows groundbreaking series of blues harmonica tutorials at YouTube, in convenient mp3 form. Each lesson is roughly 10 minutes long. This set of mp3s covers a range of topics, including three installments of the Iron Harp Challenge, harpists Sugar Blue, Billy Gibson, and Chuck The Cat Morris, the 36 blow octave, a dispatch from Jon Gindicks blues harp jam camp in the Mississippi Delta, and a Whammer Jammered throwdown. Because this collection contains several advisories, Ive discounted it to $4. Please note: these tracks are AUDIO ONLY.